The Maori,s used to process flax here up to the seventies. I remember seeing the flax hanging over the fences!! 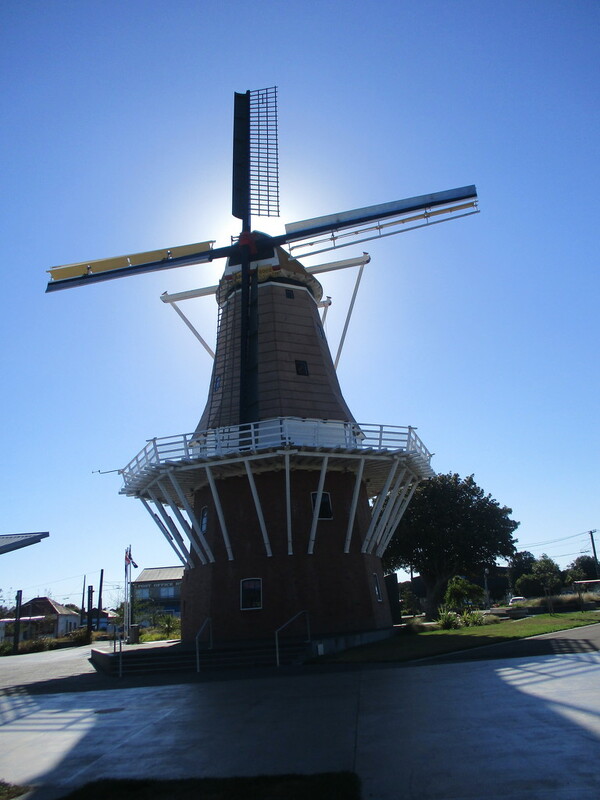 Great shot of this lovely windmill. Cute. I haven’t seen this one. It really does look 'Dutch'. Lovely shot of an impressive looking windmill.